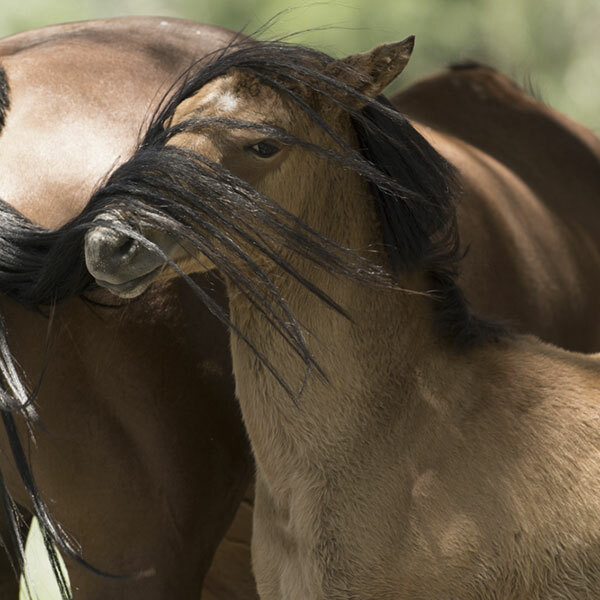 Stable Financial has evolved from solid foundations and current management since 2006 to be an expert professional service provider that specialises in the thoroughbred horse industry. The firm was established in 1991 and is well known nationally and internationally for its expertise in the horse industry. Due to the unique nature of the global thoroughbred industry, the ability to “speak the language” as well as understand the business and tax aspects of the industry is highly desirable in a professional services firm. 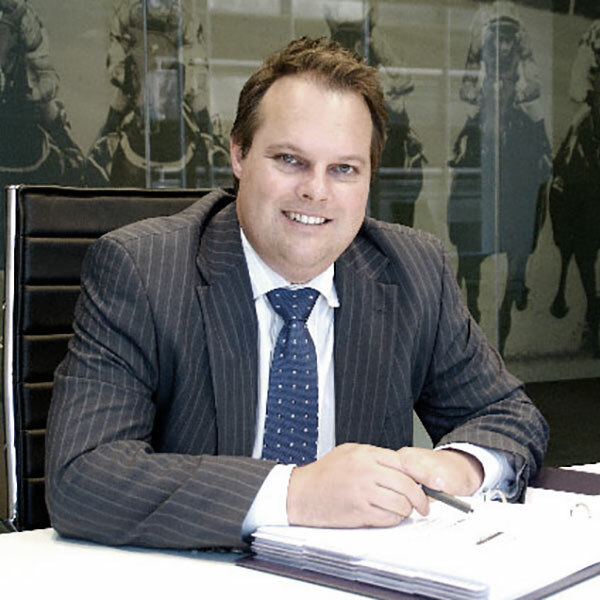 Adam Tims has assembled a very strong team, including accountants, lawyers and financial advisors to ensure that the eventual outcomes for horse industry participants are maximised. Adam holds a Bachelor of Commerce degree from the University of Melbourne, is a member of the Institute of Chartered Accountants and holds a Practicing Certificate with the Institute of Chartered Accountants. Adam has over 20 years of experience in the industry. Jason graduated with a Bachelor of Commerce majoring in Accounting and Sports Management from Deakin University. He has since completed his Certified Practicing Accountant Program accreditation. For the year ended 31st December 2009 he was awarded ‘Property Tax Specialist of the Year’ by Your Investment Property Magazine. Jason has over 10 years of experience in the industry. Katy commenced her accounting career in 2007 and joined Stable Financial in 2013. She is a Chartered Accountant (CA) who completed her Bachelor of Business degree at Charles Sturt University in 2008 before relocating to Melbourne in 2009. Katy has over 8 years of experience. BEc, LLB, Principal at Stable Legal Tim is a legal practitioner at Stable Legal with many years of hands-on experience in the Thoroughbred and Racing industries, as well as being a director of Stable Connect Ltd. Tim is able to provide legal, professional and practical advice to both new and existing participants in the breeding and racing industries having extensive relationships in the Thoroughbred world. We have an active professional culture where we recognise the importance of people in the workplace. Our team of young, enthusiastic and hard working individuals comes together with mutual respect and motivation. At Stable Financial we are committed to helping you to reach your maximum potential and aid the development of your personal and professional skills.